A. 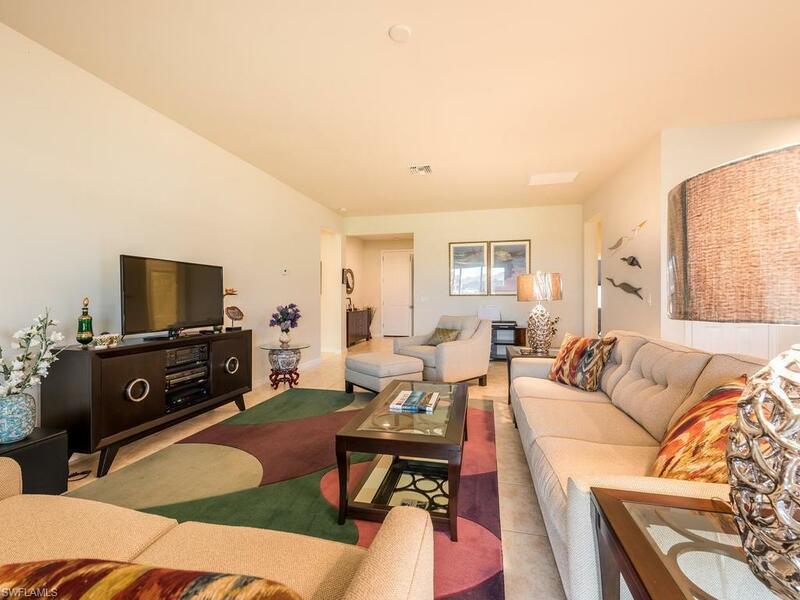 12 2BR+ Den Sandpiper in New Hampton Village. Very well maintained. 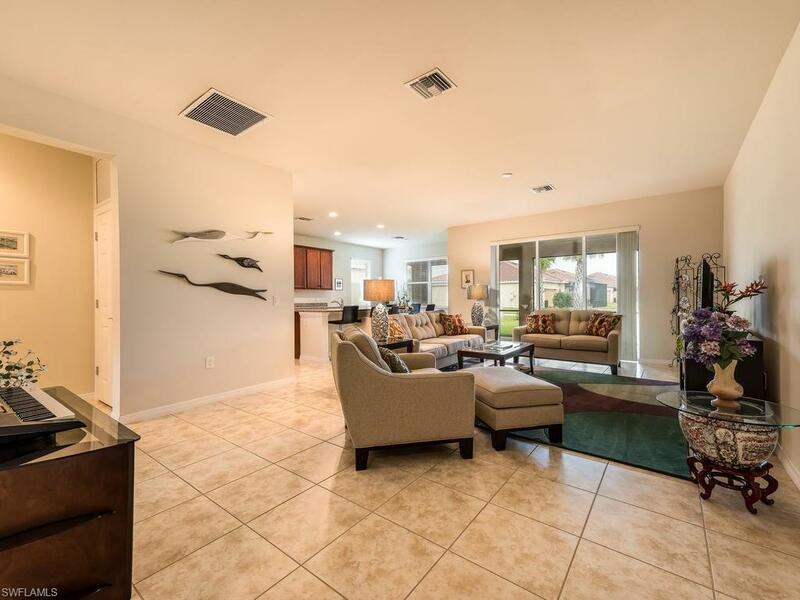 Spacious layout- accentuated great room. 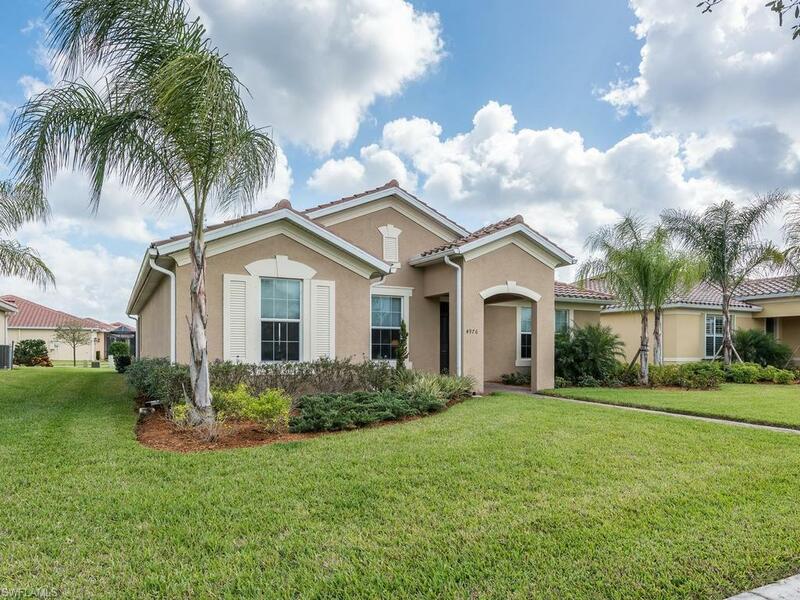 Located in one of the best spots in town- Sits on a lovely green spaced terrace away from the thoroughfare, views from the back alleyway and steps away from town center and walking trails on the lake. Literally faster to ride your bike to Publix than to drive. 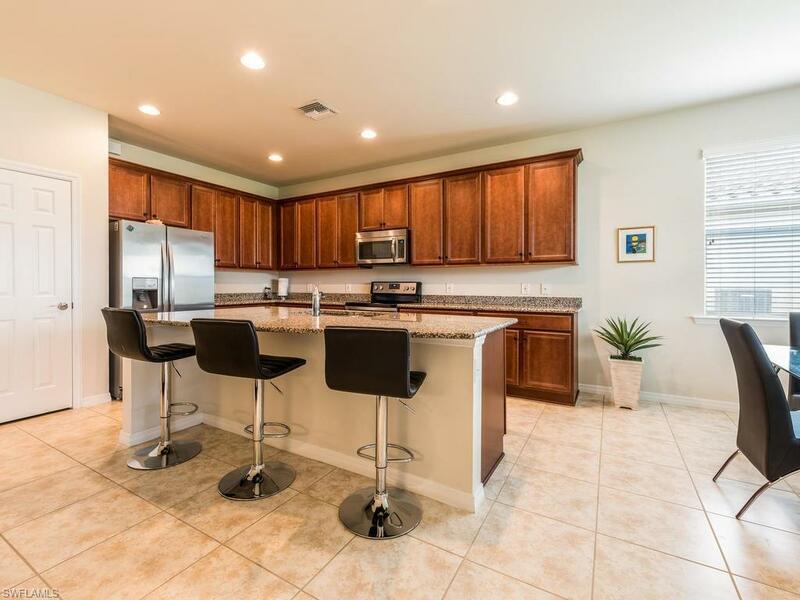 Large kitchen island, wrap around lanai, 10ft ceilings. Large tile and more. Lawn, roofs, and sidewalks maintained by HOA. Offered Turn Key. Move seamlessly in. Living in Ave Maria.